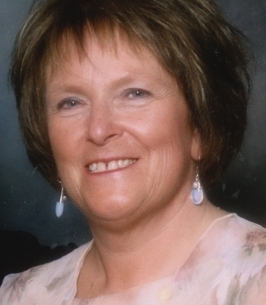 Passed peacefully away at James Paton Memorial Hospital in Gander on September 13, 2018, Glenda Peddle, at the age of 68. She was predeceased by her parents Herbert Wells and Emma (Reynolds) Wells; father-in-law Clarence Peddle; and mother-in-law Gladys Peddle. Leaving to mourn, husband Kevin Peddle; daughter Jennifer Peddle (son-in-law Corwin Quinlan); Alison (Peddle) O’Brien (son-in-law John O’Brien); favourite granddaughter Sophia O’Brien; brother Gary Wells (Anne); sister Barb Wells (brother-in-law Peter Guihan): brothers-in-law Wayne Peddle (Joan) and Eric Peddle (Edith); sister-in-law Karen Fowlow (Keith); nephews Devon, Matt, Chris, Paul, Jeff and Scott; and niece Krista and their families. Glenda was a lover of good coffee and conversation and was known for her storytelling and her wit. 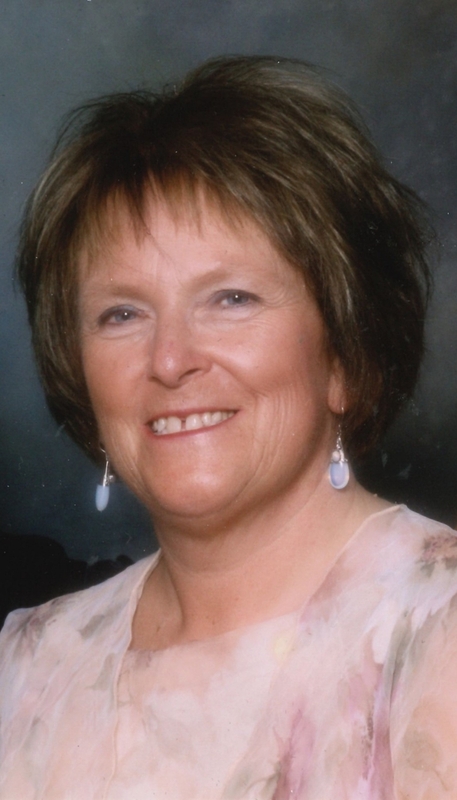 She had a passion for reading, the arts and attending shows at the Arts and Culture Centre. She also liked travelling and taking road trips with Kevin. Glenda had a zest for life and laughter. She especially loved her family and enjoying time with her granddaughter. The family would like to thank the staff at James Paton, who took fantastic care of Glenda during her stay. To send flowers to the family of Glenda Elizabeth Peddle, please visit our Heartfelt Sympathies Store. We encourage you to share any memorable photos or stories about Glenda. All tributes placed on and purchased through this memorial website will remain on in perpetuity for future generations. Kevin and family : My deepest condolences in the loss of your dear Glenda. The memories that she has left behind will help bring you all comfort and peace in the days ahead. Kevin and family, so sorry to be reading about Glenda's passing, last time we bumped into you both we enjoyed an ice cream together at the ice cream store in Bishop Falls, it's the little things that count the most, remember them all with love and a smile...sending condolences to you all. Sincere condolences to Kevin and family . . .
Kevin, Alison, Jennifer and family We’re all thinking of you. Glenda was a wonderful person and will be deeply missed. There is no better way to honour her than to remember how many people were positively impacted by her glowing personality and kindness. Our thoughts are with you all. Sincere condolences on such a great loss.Joan and Ron Sullivan.